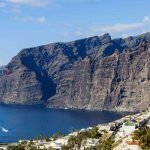 Before the spanish conquest in the XV century, what is now known as Los Gigantes Cliffs was previously known as “The wall of hell”. What is the reason behind this name? We can find the answer looking at Its impressive geography of gloomy lava, which was seen as the end of the world by our ancestors. 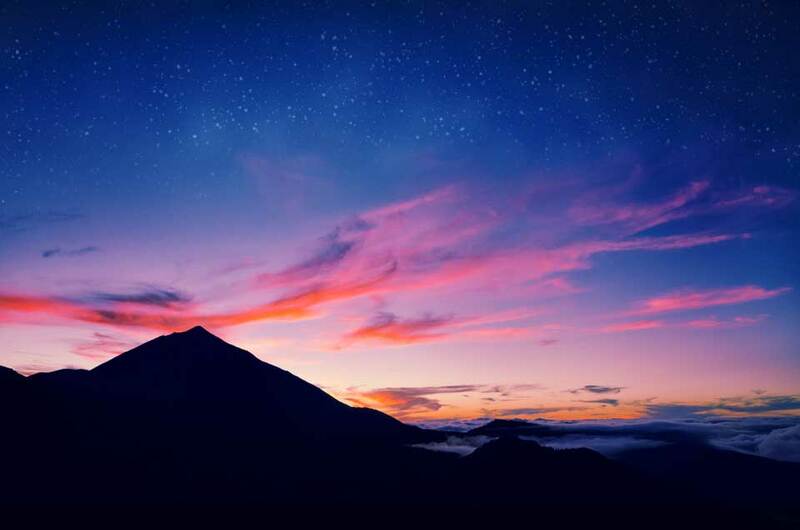 This basaltic volcano is located between the towns of Buenavista del Norte and Santiago del Teide. Furthermore, it belongs to the Natural Park of Teno and it is one of the most visited places on the island, after Teide Natural Park. Los Gigantes Cliffs are characterized by its non uniform lateral walls as a consequence of erosion and deterioration. The cliffs fall over the ocean and they have an altitude between 300 to 600 meters above the sea level. 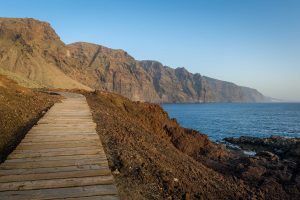 A distinctive feature is that the cliffs can be seen from the village of Masca or from the opposite side, and also from the coastline of Teno Natural Park, which offers a completely different view. This formation in the west coast of Tenerife attracts submariners and fishermen from other towns due to the natural wealth of its depths. 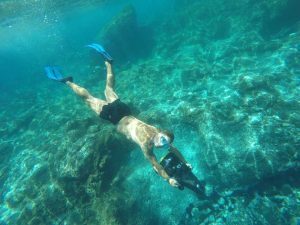 Despite being only 30 meters deep, black calcaric seaweed and even sponges can be found. On the other hand, it is one of the few places where you can spot pairs of ospreys and raptors from Canary Islands using the cliffs to make their nests. In this location we can also see caves created by the erosion of the sea and endemic species of plants originated in Teno. 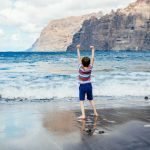 In the west side of Tenerife island there are some points of interest for tourists such as Playa la Arena and Puerto Santiago, both visited every year by thousands of travellers. 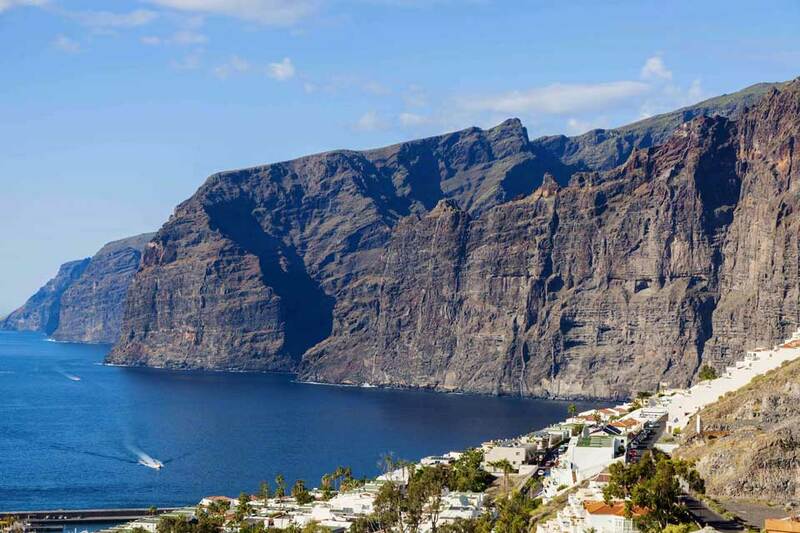 Climatology tends to be good during the whole year, which has made it easier to build residential areas for tourists, hotel chains and even a port, named Los Gigantes marina. In fact, it has been awarded with the Blue Flag distinctive, because of the services and outputs provided. The best way to discover the cliffs is through a boat excursion, where you will be able participate in lots of aquatic sports during the journey.